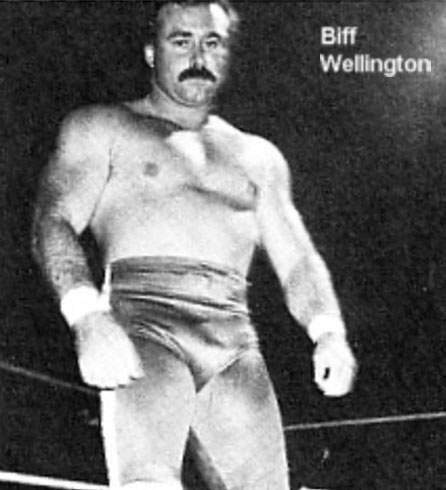 Beef Wellington was one of the most exciting fan favorites in Stu Hart’s Stampede Wrestling in Calgary, Alberta, Canada.. 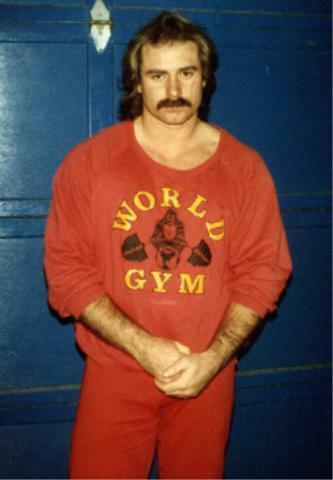 Beef Wellington made appearance in World Championship Wrestling in 1990 or 1991 and had a WWF tryout in 1991..
June 16, 1992 – Clash of the Champions 19: Jushin Liger & Brian Pillman defeated Chris Benoit & Beef Wellington.. Beef Wellington worked briefly for Extreme Championship Wrestling and recieved a serious eye injury from Taz in 1996..
~~~Beef became dependent on pescription medicine to keep the nerves in his eye stimulated to prevent it from “dying”.. Beef Wellington continued wrestling with an organization called Can Am Wrestling which holds cards in Western Canada..
June 24, 2007: Shane Bower (age 42) was found dead at his home by his parent – examiners said he had been dead for several days..
Bif Wellington’s daughter is currently training to become a professional wrestler with Ross Hart..